When Together Festival happened for the very first time in 2012, Thailand was almost caught off-guard. It was unheard of at the time for big name international artists to come in bulk and perform their latest material at length in the Land of Smiles. What followed was a night filled with energy that propelled Together Festival to the forefront of the music festival scene in Thailand. Unbeknownst to the attendees, 4 years later the festival that kicked-off all festivals in Thailand has only gone from strength to strength with some of the biggest names in the music industry, particularly EDM DJs, readying themselves to drop by for a show. For the 2016 edition happening on May 6th, the organizers have returned in partnership with Coralla Altis ESport to fully showcase their "wow" factor once again. It seems like they are no longer settling for normal, because with the group of artists they are boasting, it looks like this will be a crazy and energetic night that will leave you either breathless or give you jelly-leg-syndrome from dancing too much. The initial line-up consists of 7 international acts which is more than any other year and although the venue is to remain the same at BITEC Bangna, there is definitely an air of difference that is about to descend on Siam. Your friends at Siam2nite have some insights on the 7 acts that will be making their way here to entertain the masses. And from what we know, we are already shivering in anticipation. When Together Festival 2016 announced that they were bringing the brothers from the UK, social media in Thailand blew up. EDM lovers were finally going to get to see the duo for the first time in person showcasing their musicality! Although their set in Bangkok will not be a live set in which we would get to see them play instruments for us to witness, their garage-house DJ set is also one to watch out for. 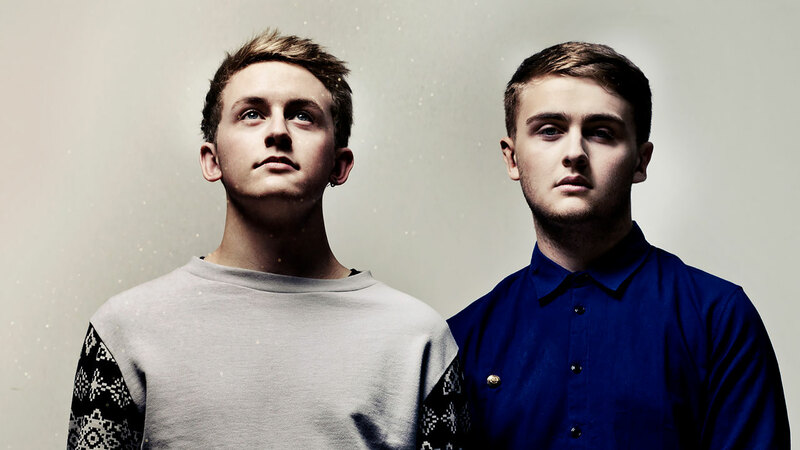 The duo’s rank on DJ Mag’s Top 100 is nowhere near a reflection of how popular they actually are – with over 500 million views on their YouTube channels – they come in at number 65 but will clearly be a worthy headliner at Together Festival 2016. 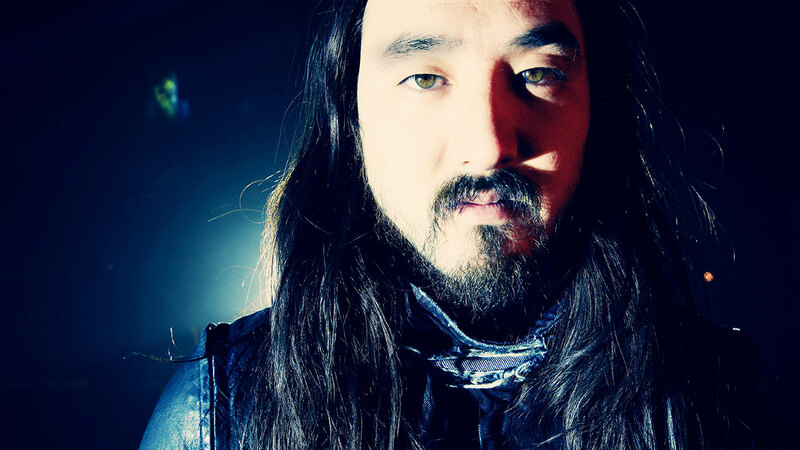 Returning for a second time to Together Festival, Steve Aoki never ever disappoints. 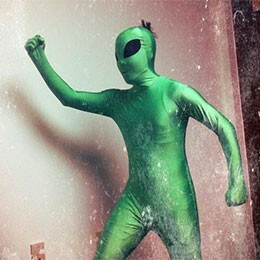 This guy is the biggest entertainer we know. The energy he exudes on stage, from cake facing you or water rafting across your heads, literally transfer into the crowd and can only be matched by the energy in his tracks. The guy almost lost his voice and instead of stopping his tour, he got someone else to do the shouting for him while he manned the decks. Some may call that crazy, but we call it heart. Having been around the block for some time now, coming in at number 10 on DJ Mag’s Top 100 list is surely a deserving spot. Here are some tracks that will prepare you for being caked! 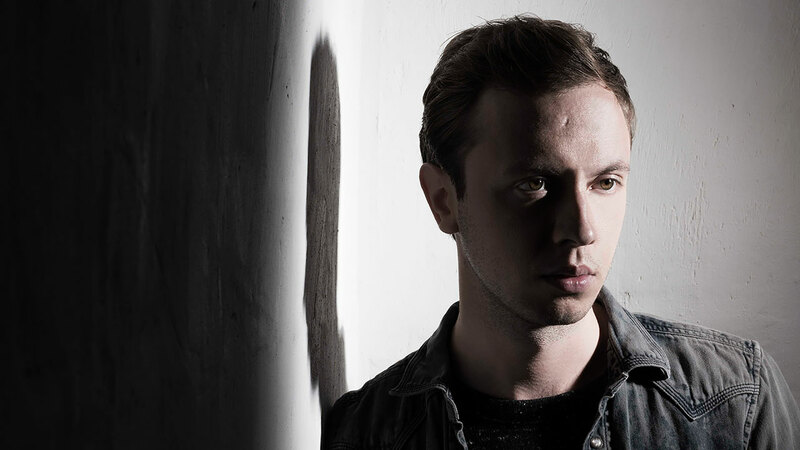 Ranked at number 40 by DJ Mag, Andrew Rayel is ready to bring down the house once again in Thailand. As a native of Moldova, Rayel has been a powerful driving force to ensure that trance remains relevant in an industry rather dominated by progressive EDM tracks. The 23-year-old is still quite young, but his talents have earned him multiple guest appearances at some of the biggest festivals around the world. His place among the trance pioneers is on track to being solidified with Armin van Buuren authorizing the ultimate stamp of approval by including Andrew Rayel in his A State of Trance family. For a young artist who is already making a name for himself, Together Festival is the perfect setting to showcase his talents. 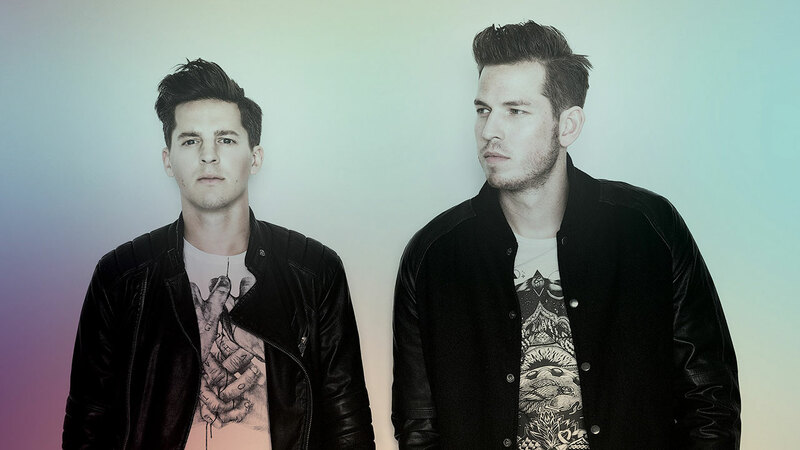 This year Together Festival is really coming “together” with the appearance of multiple duo DJs – but the Dutch-duo Firebeatz definitely have the firepower to stand out. As they are no stranger to the Bangkok party scene the pair definitely know the Thai crowd well. 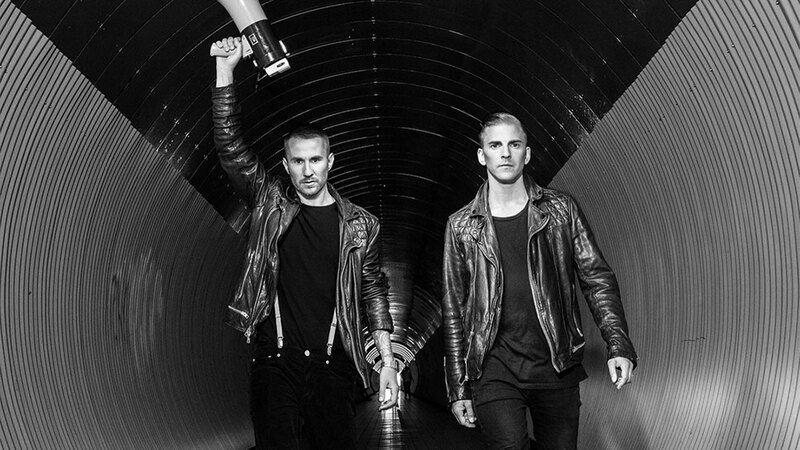 Their melodical hard hitting tracks under their belt consists of features with multiple big name artists like Martin Garrix, Calvin Harris, and Tiesto. Appearing at number 66 on DJ Mag’s Top 100 list, the duo is in demand and is in no rush to turn back now. We are almost sure that any crowd would love to runaway with this prolific Swedish-duo. Their electric house/dance pop style really transcends the masses and with hit after hit being released, it is no surprise why they turned up at number 98 on DJ Mag’s Top 100 list. When you learn that one half of the team is a Grammy winning song writer, it only confirms how Galantis manages to churn out gems time after time as if they were De Beers. The Australian sisters are back at it in Bangkok – we do hope it is because they feel “like home” here. There are not many female DJs that can boast a large following as Nervo, who have managed to hit the mainstream emphatically. Their appeal has been shown on the multiple tracks they feature in with other top DJs in the industry. It is no surprise then why they would turn up at number 24 on DJ Mag’s Top 100 list. When you are able to drop EDM bangers alongside grungier underground house beats and always make it work, you should be a star. The hip Parisian has made his case as to why he deserves his number 62 spot on DJ Mag’s Top 100 list with a breakthrough year. 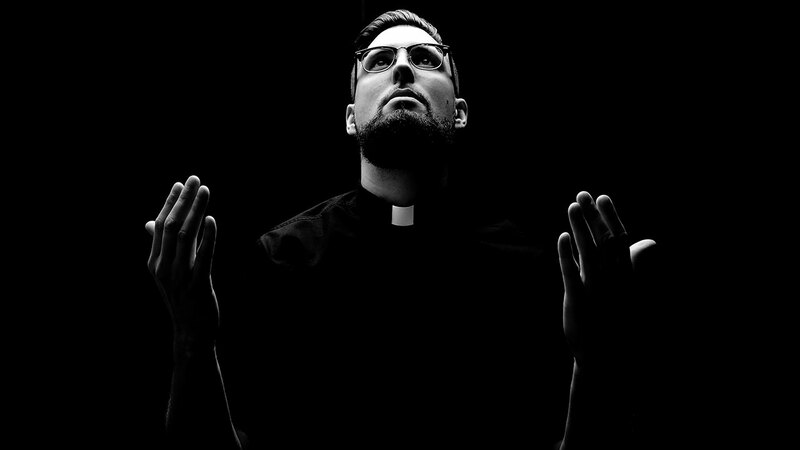 Even with the success, Tchami still holds an underground credibility that he embraces. But when jumping into the mainstream, the Frenchman rubs shoulders with other trap and EDM names like DJ Snake and Nero easily. Tickets are still available for the event happening on May 6th, 2016 at BITEC Bangna (easily accessible with BTS at Bangna Station) through all Thai Ticket Major branches as well as online at www.togetherfestival.net General release tickets are THB 2,200 and unfortunate there are no VIP tickets; but who needs VIP when everyone is treated like royalty already by the organizers. So bless up, and see you on the other side.